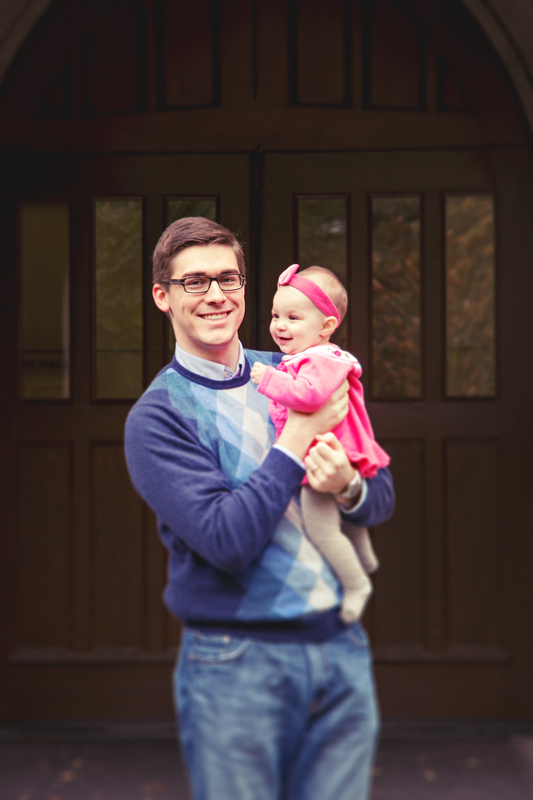 Turning a Page | A blog about my life. I look around. Surely this couldn’t be the final statue. 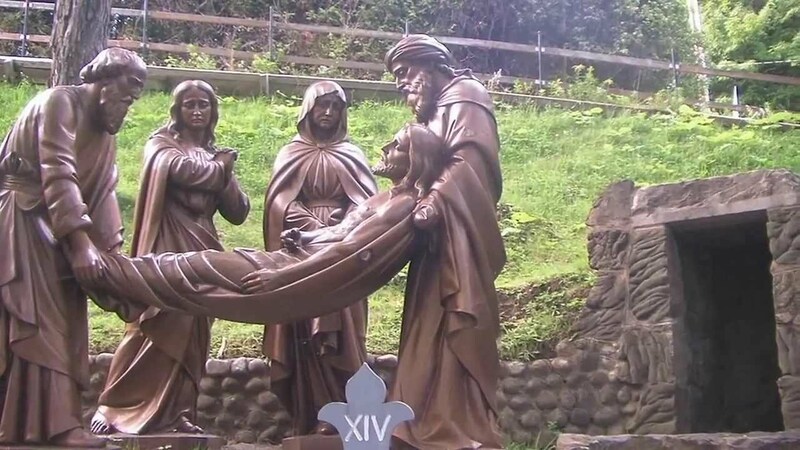 Where is the giant bronze statue of a resurrected Jesus? Where is he revealing himself to Thomas? Where is he ascending into Heaven, for goodness’ sake! I was aghast that Catholics would go through the effort of displaying all these morbid statues without even hinting that the tomb Jesus was being laid in would soon be empty. Much like the author of this post, I thought this series of statues was just a reflection of Catholics’ overemphasis on Jesus’s suffering. There are so many different strains of thought within Protestantism, so I can only really speak for myself here, but growing up, I always thought of the crucifixion as a tragic, sad thing that Jesus had to do for us sinners. Yes, he did it out of love for us, and I was truly grateful, but the thought of God the Father reigning down his anger on Jesus in order to be appeased for the sins of the world just never sat well with my soul. It was almost like witnessing a parent beating a child–utterly horrifying. It wasn’t until a good ways into my conversion to Catholicism that I came to understand the crucifixion differently. As Christ hung on the cross in agony, he was doing literally the greatest thing anyone has ever done. It was a supreme act of love and a giving of himself fully to the Father, for us. Rather than looking down on his son in anger, God looked down with great love. He saw the Son pouring out his life for us–freely, fully, willingly. It was Christ’s great love for us, and his willing sacrifice of himself that covered over our multitude of sins, not God the Father using Jesus as a punching bag. There is glory in the resurrection–of course!–but there is glory in the cross, too. It is there that Jesus did what we are all called to do–give of ourselves fully to God and for each other. May we unite our sufferings to Christ this Holy Week, as we look forward to the Resurrection! I feel like I should add a disclaimer: This post is not written by Pope Erica–there may be doctrinal errors here. I don’t think we fully understand the inner workings of our atonement. I do think (think!) that I am correct in saying that God wasn’t angry with Jesus on the cross though. I think! We are simply having a wonderful Christmas time over here. Although, I have to say I was really disappointed when I was wished a “Happy New Year” this afternoon with no mention of Christmas. I mean, we’ve got like 8 more days, people! 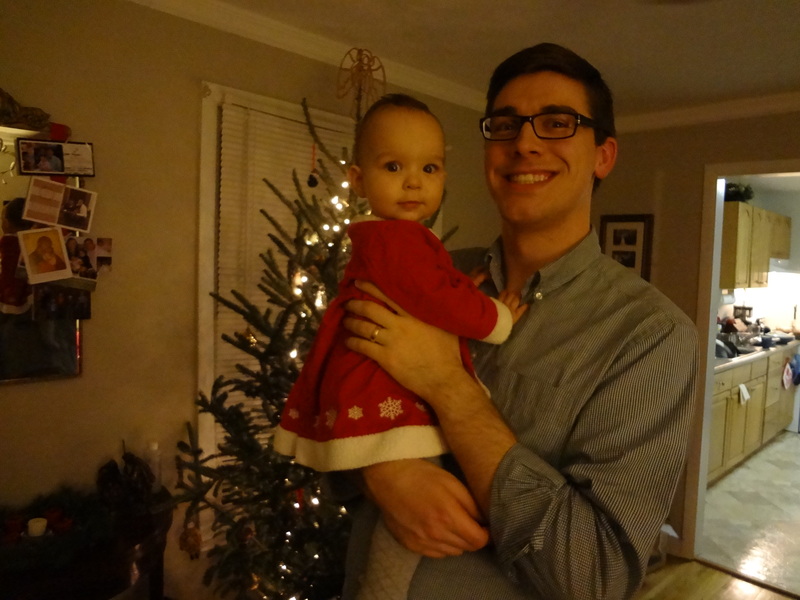 Anyway, I wanted to share a few tidbits of our Christmas. This was the first Christmas we weren’t either getting back from our honeymoon or moving, so it was also our first opportunity to get a tree! 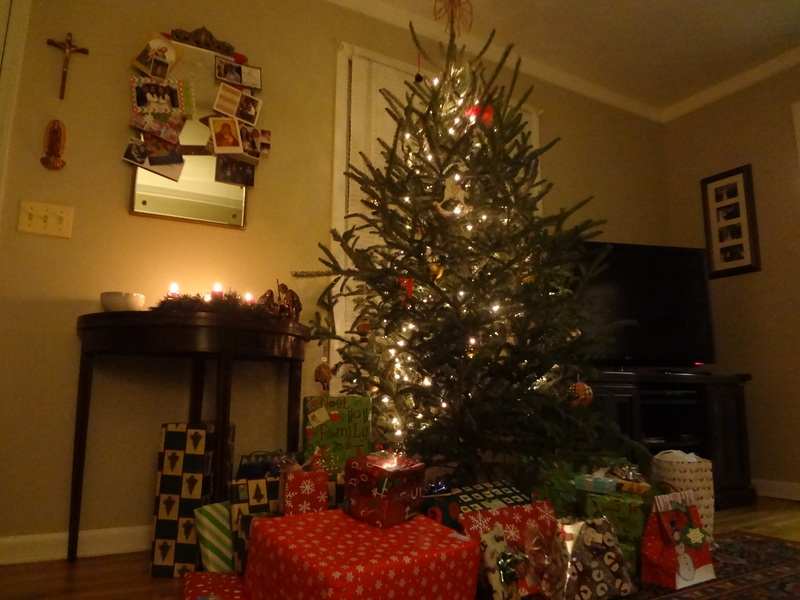 It’s lovely to have a good ole fir in the living room, but Charles and I both cringe a little when we remember how we totally got ripped off buying it. We went to one of those Christmas tree lots that pop up on the side of the road and bought our tree on Gaudete Sunday, two weeks ago. Charles talked the guy down ten bucks to get it down to $50, and then a couple days later I found out Lowes has trees this size on sale for $10. You better believe we’ll b-line it to Lowes next year. 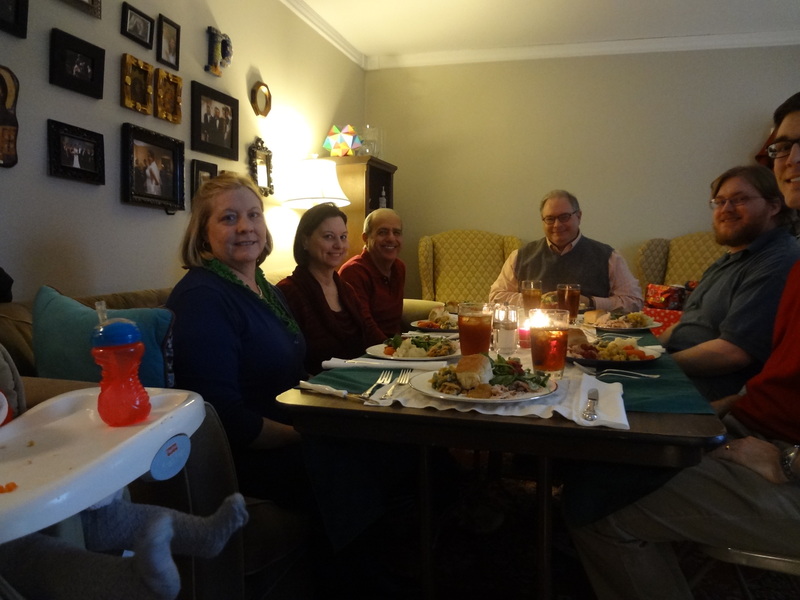 All in all, it was wonderful to feel settled for once and to enjoy our time as a family. I think I’d better soak up the “settled” feeling while it lasts; there’s a good chance we’ll be moving (just to a new place, not out of town) in 2013. Oh, the life of a vagabond! 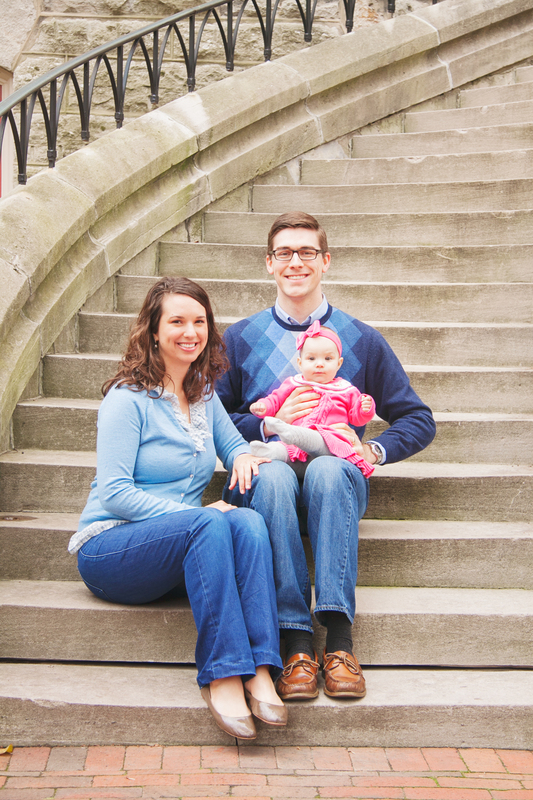 We Pages had family portraits taken a few weeks ago. 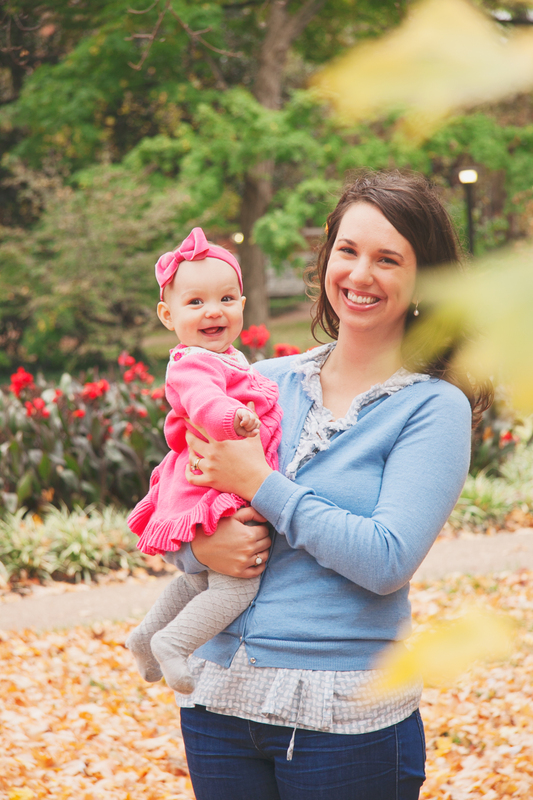 All photos are courtesy of Jessica Kristi Photography; I would recommend her to anyone in the Nashville area! We did the shoot at our dear Alma Mater, Vanderbilt University, whose football team just so happened to trounce their in-state rivals this weekend to the tune of 41-18. Conquer and prevail, right, Commodores? I’ll be basking in this victory for a l-o-n-g time. Anyway, I wanted to post a few of my favorite shots from our session with Jess, with a little behind-the-scenes commentary. Enjoy! What would I do without these two? Look at those pointed toes! I spy a future ballerina! 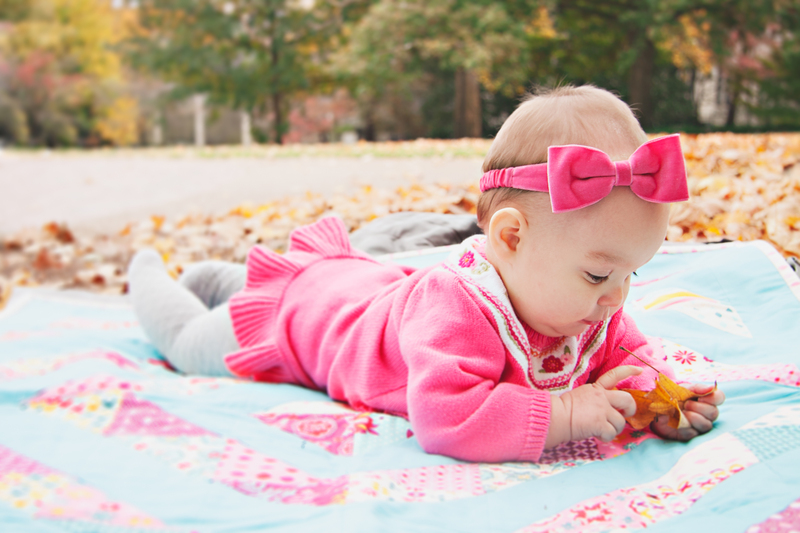 Here is Natalie, on the last quilt I made, enraptured by a leaf. Ah yes, that leaf was a hit. If fact, it was so fascinating that Natalie decided to eat a piece of it when no one was looking (why not?! ), and then proceeded to choke while coughing it up a few minutes later. Pictures from that scene will not be included on our Christmas cards this year. Charles was behind the photographer jumping up and down and yelling, “tooooomatoes! !” to get that smile. It’s only weird if it doesn’t work. A few weeks ago, my dear friend Daiva and I co-hosted a shower for our soon-to-be new mom friend, Liz! I wanted to share a few shots from the activity we had for the shower guests — iron-on onesie decorating! This was a great activity for a baby shower. Guests could be as creative as they wanted to be, so it worked for all ranges of craftiness levels. We had it set up out on Daiva’s porch, so guests could step outside whenever they pleased and decorate a onesie. After the shower was over, I took the onesies home and did the stitching around the edges so the appliques would hold up in the wash. It was my first foray into appliqueing, and I think I’m hooked! Anyway, below are a few of my favorites. I used a great tutorial from the Moda website, if anyone is interesting in trying their hand at appliqueing! Do we live in an anti-child society? There is a lot out there to suggest we live in a society that is hostile to children. Child-free restaurants and flights. Travel companies for people who want to vacation to places where there are no children. All the Duggar hating. And, certainly worst of all, over the last 40 years millions of children have been conceived, have lived for a few weeks or months in the comfort of the womb, and have then been killed at the hands of those who are meant to protect them above all else–their mommas, their often scared, desperate, hopeless mommas. With all that anecdotal evidence, you’d be justified in sensing an air of hostility toward the littlest among us. However, over the past few months, I’ve had strangers engage me in ways that would suggest the contrary. And just a few days ago, as I was packing Natalie into her car seat after a jog along the greenway, another older gentleman parked and got out of his car to take a walk. “Looks like you’ll have the place to yourself!” I said as I finished tightening up Natalie’s straps. We chit-chatted a bit, and over the course of a few minutes he told me about his two children and four sweet grandchildren. “The sleep you’re losing now is more than made up for in joy for the rest of your life. Children are the greatest gift anyone could be given.” I thanked him for his encouragement as he tuned to hit the trail. “Don’t stop now! Have some more!” he called out, as we parted ways. Children are noisy. They have sticky hands. They’ll embarrass you in the grocery store. You’ll never go out to a nice dinner again. You’ll never get to be spontaneous. They’re just too much work. These are the messages that are often pushed on us. 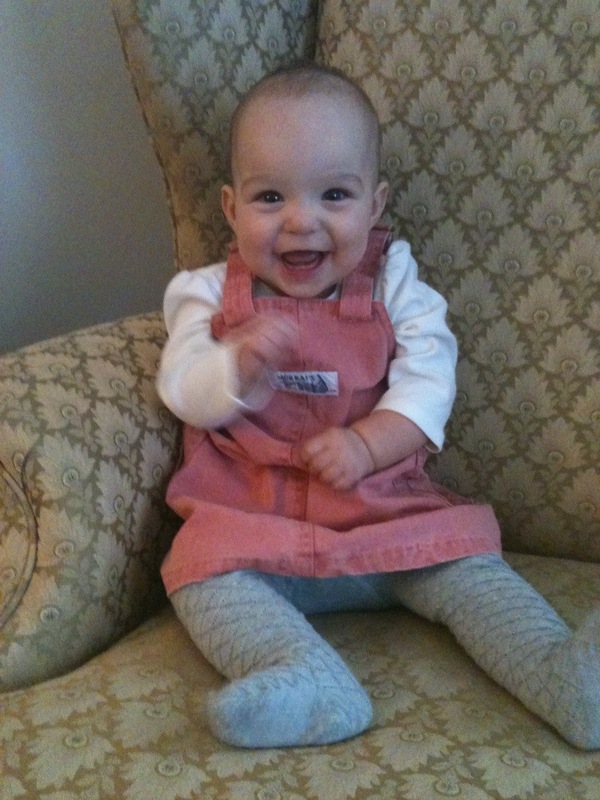 This is why there are so many shrill voices out there demanding tax payer-provided birth control. This is why 3,000 abortions are carried out every day. But it’s not the whole story. 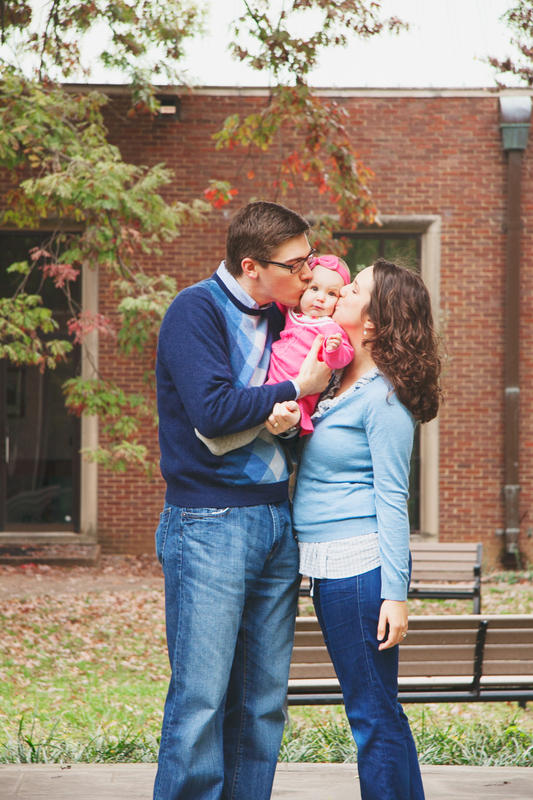 Of course children are a huge commitment and parenting takes everything you’ve got to give. But these two strangers, along with the people in my life who have heroically chosen to be open to children no matter the cost, remind me that it is all worth it. We are called, like Christ, to carry our cross and to die for the good of others. In sacrificing for our spouse and children, we are able to break free from the hell of selfishness and to embrace a life of love. 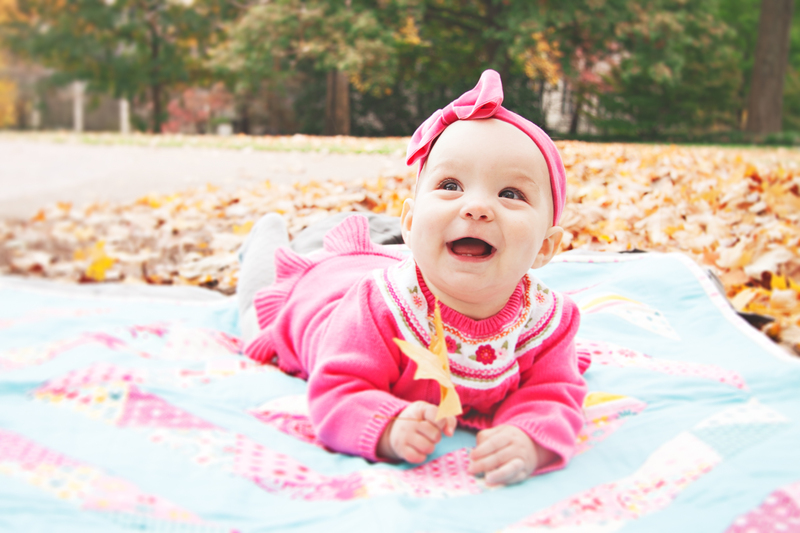 She is so worth it. 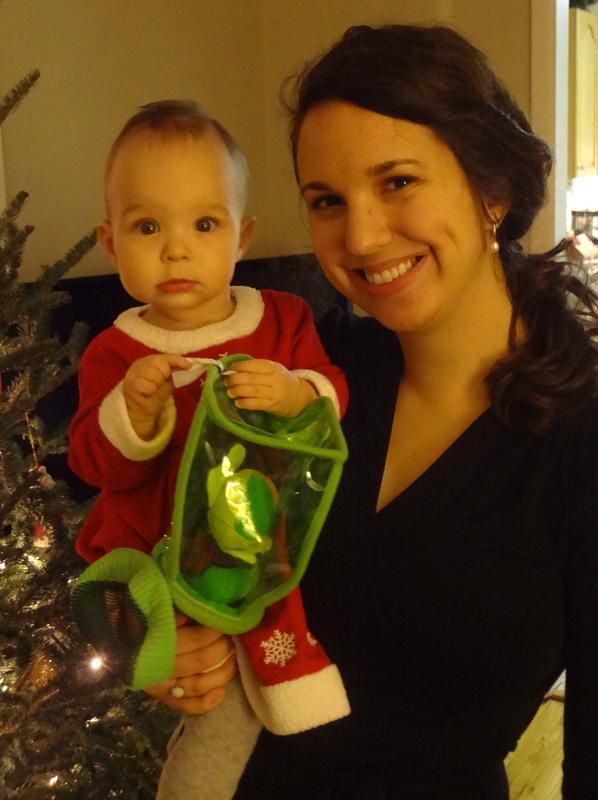 Be a Part of Rebecca Roubion’s Kickstarter Project! Y’all, one of my favorite singer/songwriters (coincidentally, one of my favorite friends! 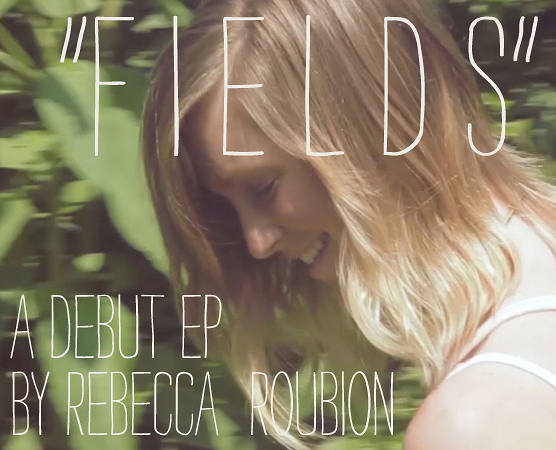 ), Rebecca Roubion, has just launched a Kickstarter project to fund her new EP, Fields! Honestly, I’m shocked that Rebecca hasn’t made it big just yet; her music is fabulous, she’s adorable, and her voice is unique and familiar at the same time. I really think you’d love her stuff after a quick listen. There’s short video on her Kickstarter page that’ll give you a little glimpse of her and her work. Check it out, won’tchya, and join me in being a part of her new EP. Four bucks will get you a digital copy, provided her project is funded by the end of this month. I know you’ll fall in love with her music! 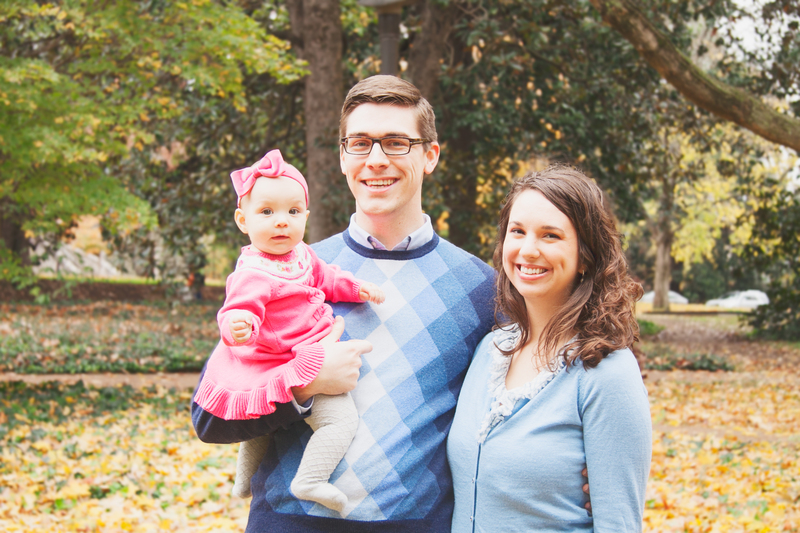 UPDATE: With 18 days left in the Kickstarter campaign, Rebecca’s goal was met. Her project is fully funded! You can still pledge support and receive her album, a tshirt, and other great rewards. Check her out!